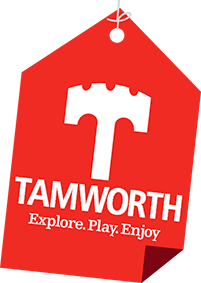 Tamworth, Staffordshire, B78 3TW. Tel: 08708 725252. 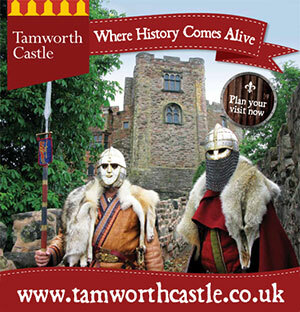 Castle Grounds, River Drive, Tamworth, Staffordshire, B79 7ND. Tel: 01827 68448. 50 Bolebridge Street, Tamworth, Staffordshire, B79 7PB. 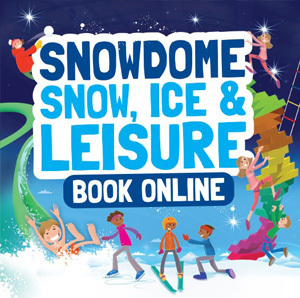 Tel: 0871 22 44 007.
Leisure Island, River Drive, Tamworth, Staffordshire, B79 7ND. Tel: 01827 62008. Church Street, Tamworth, Staffordshire. Tel: 01827 50328. Corporation Street, Tamworth, Staffordshire, B79 7DN. Tel: 01827 709618. Tamworth, Staffordshire, B79 7NA Tel: 01827 709626. 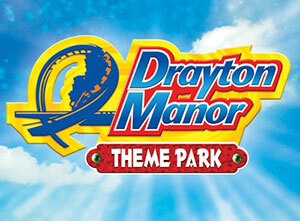 Outdoor play area, cafe, skatepark, crazy golf, cycle hire, planet walk, tennis, flat green bowls. The Lamb Ground, Kettlebrook, Tamworth, Staffordshire. B77 1AA.